“You Just Demand The Resource We Do The Rest”. Dedicated resource model absolutely fits to the customers who are continuously looking for IT assets on persistent premise. OptimizedApps dedicated developers will work as the extension for the clients IT company. Our dedicated employee tends to be your virtual employee i.e. the extension to your in-house staff. 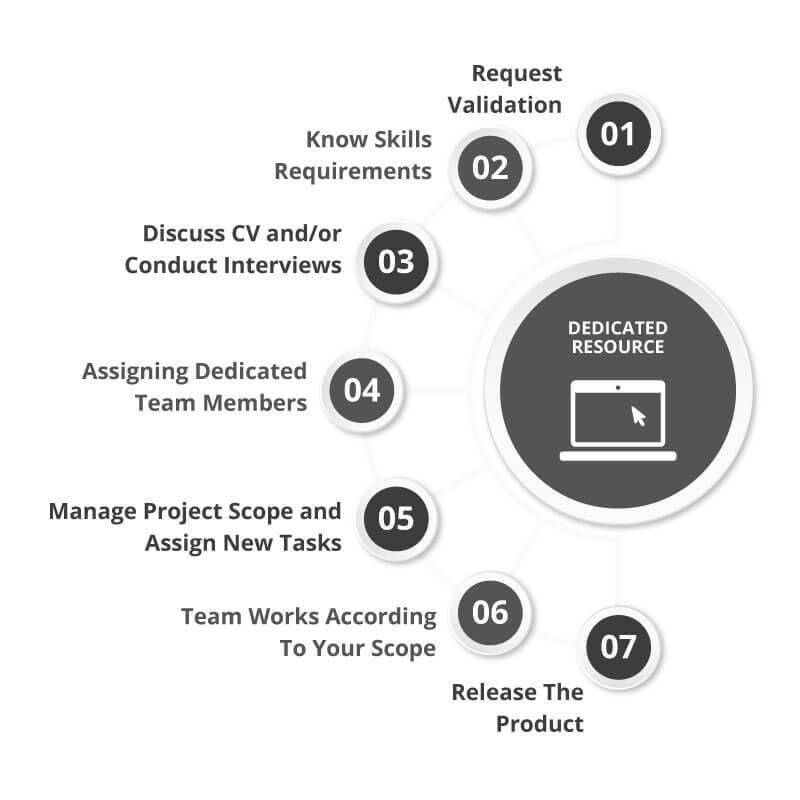 Prescreened Resources, our developers are only hired when they prove their capabilities with a test. Time and material model works on simple approach “Spend money equal to the work done”. 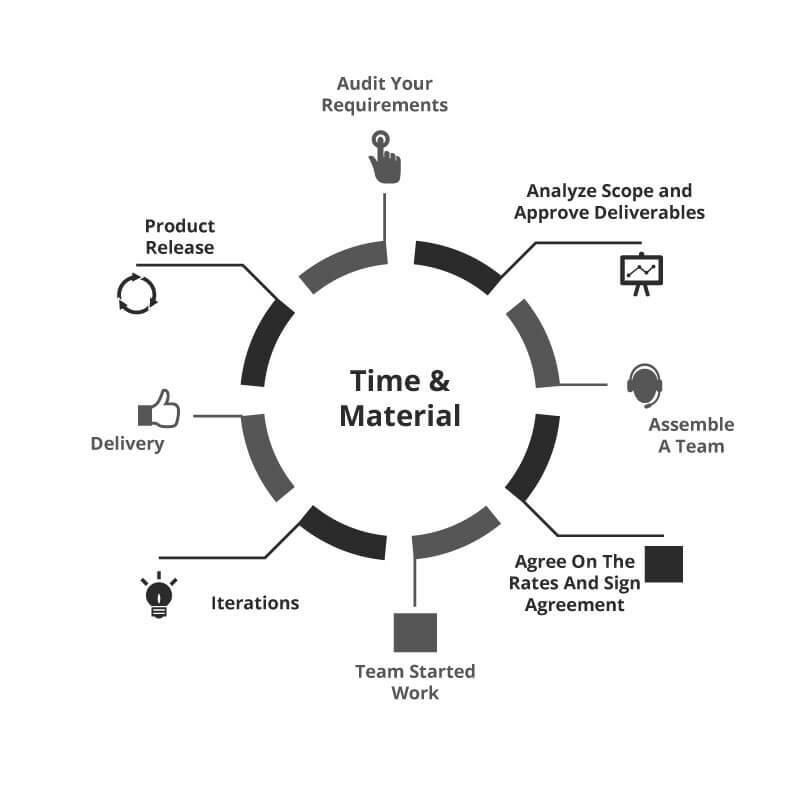 This cost-effective model is tailored for the companies where the scope, particularity, deliverable and project implementations are not totally defined, either be at starting of the work or evolved over the time of defining work. Here the client is charged based on the hourly, daily or weekly endeavors of the developer. “A Defined Price For Defined Project” This model enables clients to pay the decided cost for all developments expectations for the whole task. 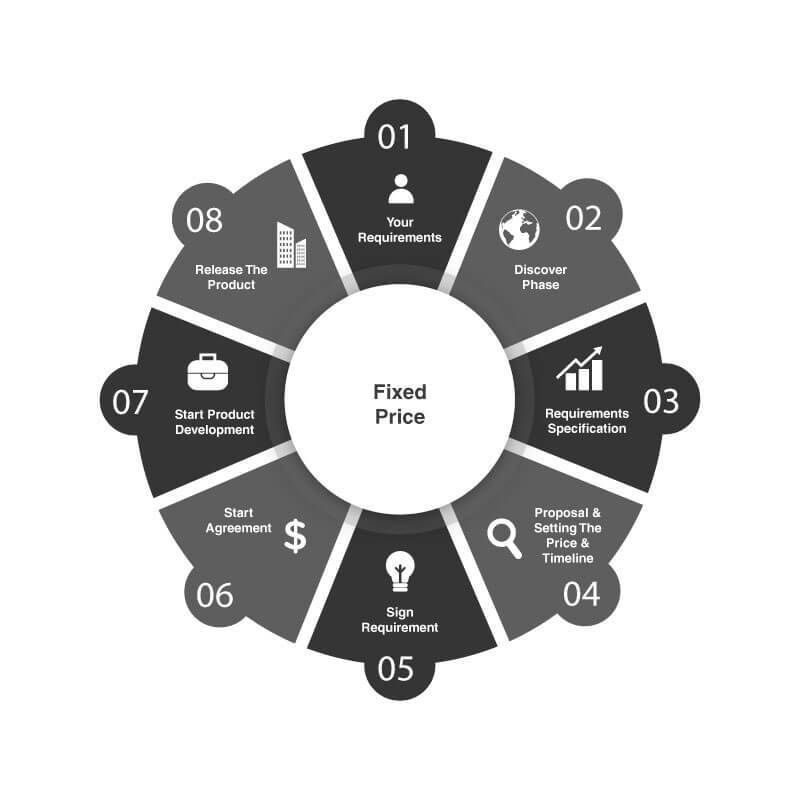 The given project plan already includes all scopes, price, development expectations and particular schedule, in case if any of the scopes are changed amid the project execution would bring about the difference in cost. In other words, this model requires thorough initial planning, analysis and estimation.